On this page, you will find all there is to know about the Software updates for Super Hydorah on Nintendo Switch (originally released on November 15th 2018 in Europe, North America, and Japan)! 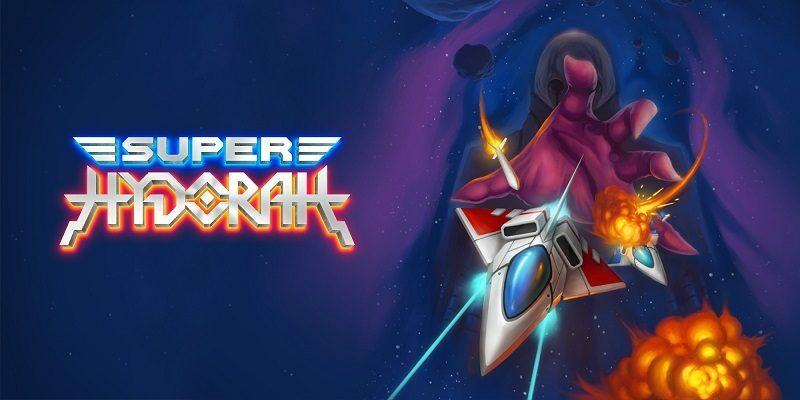 How to download updates for Super Hydorah for the Nintendo Switch? – Language selection in the Options Menu. – Sound effects and music volume configuration. – Added a “back” button to the New Game selection screen. – Added use of the ‘X’ and ‘Y’ buttons. – Better compatibility with some screen formats in Docked mode. – Japan is added for distribution on the eShop.